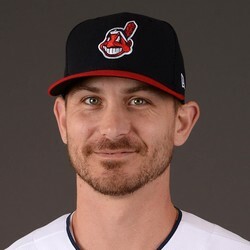 Josh Tomlin was released by the Milwaukee Brewers on Wednesday. So ends Tomlin's bid to be Milwaukee's fifth starter, but he was never really a serious competitor in the first place. The 34-year-old right hander posted a 6.14 ERA in 70.1 innings last season, and in a rare feat of awfulness, managed to post an even higher FIP at 7.16. He allowed 3.2 HR/9 with Cleveland in 2018, and had already allowed three home runs in 4.1 spring innings. Even if he cracks the majors this season, Tomlin has no fantasy value in any format.